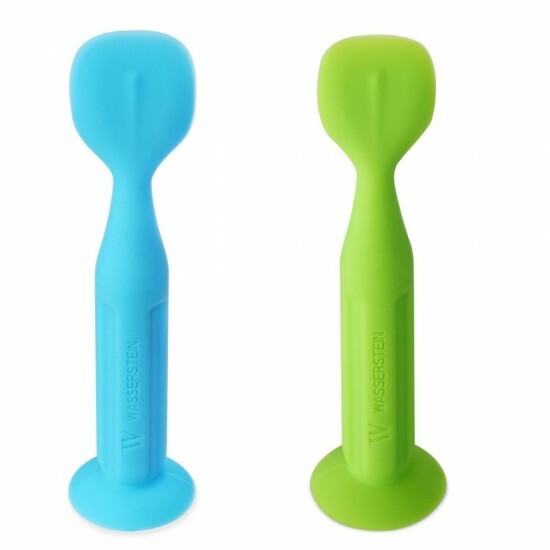 Keep your fingers clean and gently spread diaper cream on your little one's bottom using the Diaper Cream Brush. Made from BPA free soft flexible silicone. 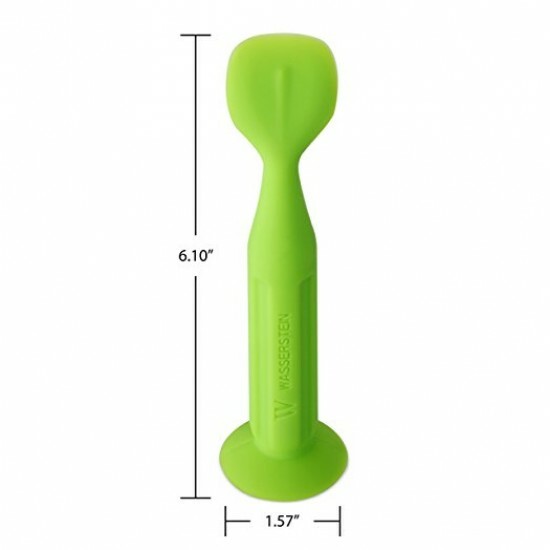 The Baby Diper Cream Brush stands upright on a suction base and is easily cleaned with a wipe. 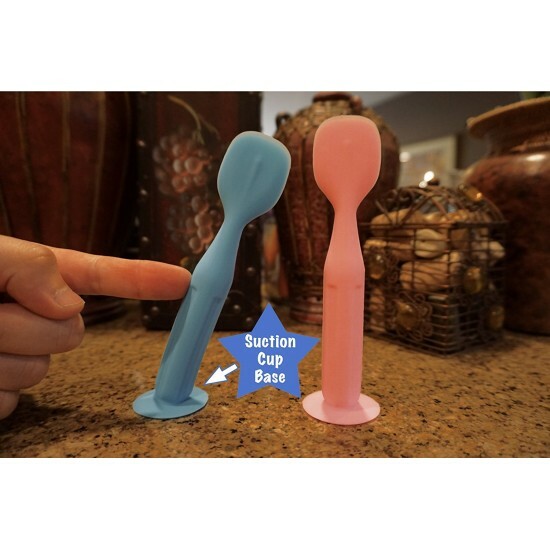 TheBaby Diaper Cream Brush can also be sterilized by periodically boiling and is dishwasher safe. 100% Food Grade and BPA free Silicone brush is safe, soft and flexible to babies sensitive skin. Easily apply ointment to your baby mess free. Make sure the brush is completely clean before you apply the ointment to the brush instead of applying to your fingers. Brush on to needed spot on your baby. Wipe clean with antibacterial wipes or antibacterial soap. Perfect for Babysitters and Grandparents. Have one for home and one for on the go. 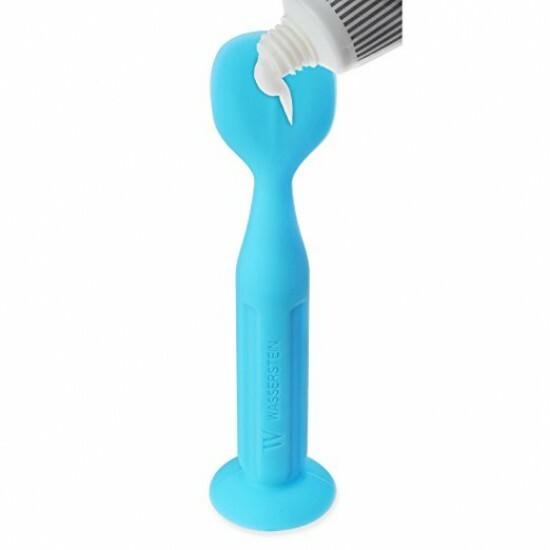 Suction cup base allows you to stick the brush upright to almost any surface to ensure brush cleanliness. We want to offer our customers good and affordable products risk free. 100% MONEY BACK GUARANTEE! !